Let us restore an old memory or help you create a new one. Beautiful new inventory is added every day. Visit our showroom today! 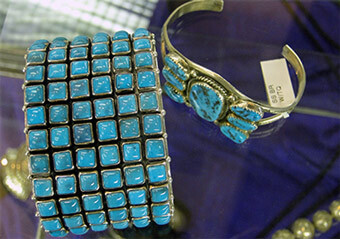 We sell new and estate jewelry as well as new and estate flatware and hollowware. Beautiful new and consignment pieces that you will find only at Silver Owl Jewelers. We repair, refinish, plate and replate, all fine metal items. We can replace your watch battery too. Ready to restore an old memory? You have come to the right place. Here are our mailing instructions. 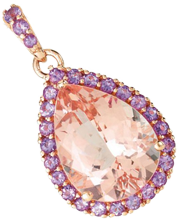 Take a look at our jewelry showcase. Get our latest news sent to you. In the heart of Albuquerque. Located at 2720 Carlisle Boulevard NE, Albuquerque, NM 87110. We are a full service jewelry store. 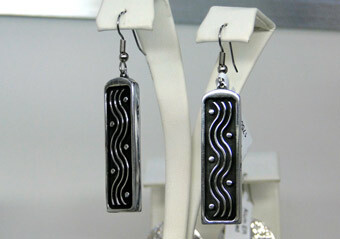 We sell gold, platinum and silver jewelry. We also offer budget friendly options in alternative metals like stainless steel, aluminum and copper. 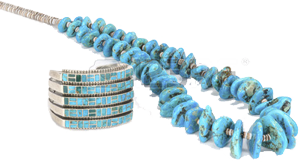 We are certified for jewelry appraisals. Our Graduated Gemologist has been in the jewelry and gem business for twenty years. 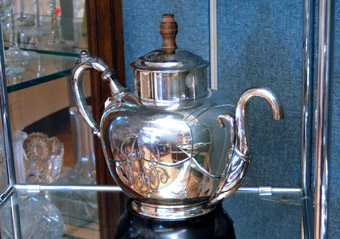 We carry sterling silver flatware and hollowware. We have a number of estate pieces and can order new pieces. We are one of the few stores who can help you identify you sterling pieces, whether it is a lettuce server or an afternoon teaspoon. 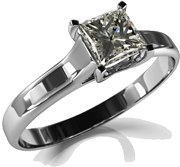 We repair most fine metal jewelry and are often able to repair fashion jewelry. Specializing in silver, gold, and sterling repair, plating and replating, our expert metal smiths also work on antique, church, and ecclesiastical items from around the world. Experience a new dimension of affordable luxury and find your own special style at the Silver Owl. Enter the gallery for more. Silver Owl is pet friendly. 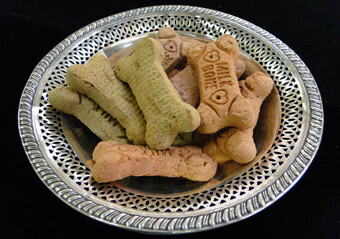 We have treats on a silver platter!